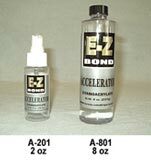 Lubricates wood, metal or plastic. Due to semi-paste consistency, lubrication will last much longer. 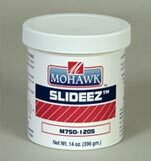 Drawers, windows and doors work easier with an application of Slideez Lubricant. 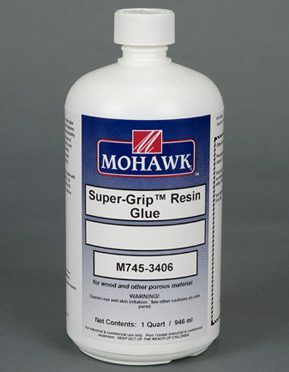 Good for starting wood screws, prevents binding of all moving parts. This product will not stain or cake up, and is non-flammable. Does contain silicones.